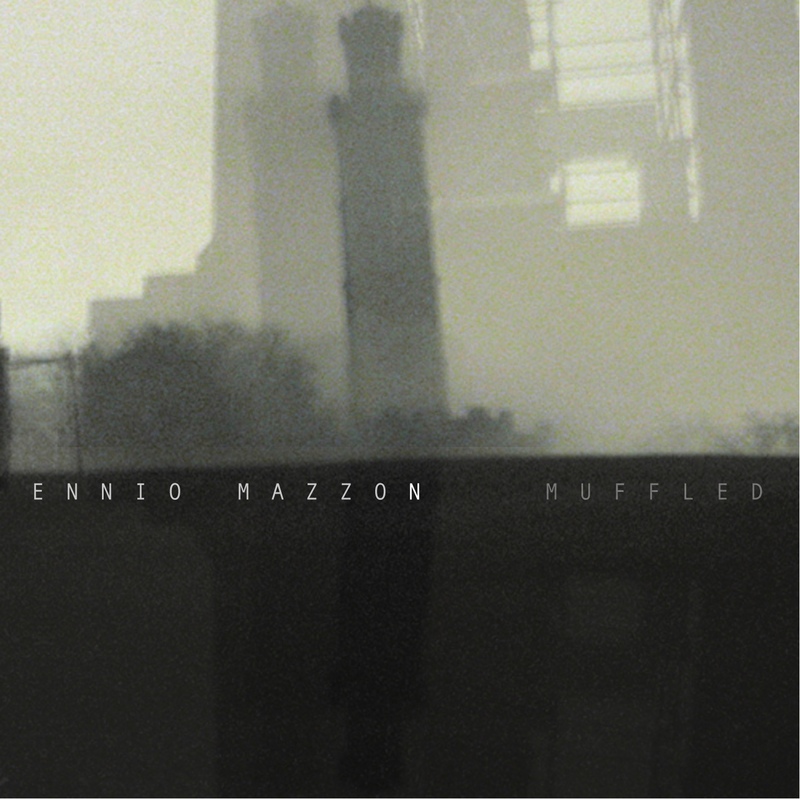 Coming from Italy and with a promising career on the Netaudio scene, Ennio Mazzon presents in Audiotalaia his second solo release. After releasing a remix for Offthesky at Resting Bell and his debut "The Scent of Morning Lights" (Timetheory Netlabel, 2008), Mazzon delivers a collection of soundscapes, drones and subtle textures. The sound of Mazzon it's refined and synthetic. The pace of time gets slowed down while listening Muffled. Different layers of stretched sounds are combined exquisitely all together forming a continuous and straight timeline that it's transforming in slow motion. All tracks produced and arranged by Ennio Mazzon 2009.